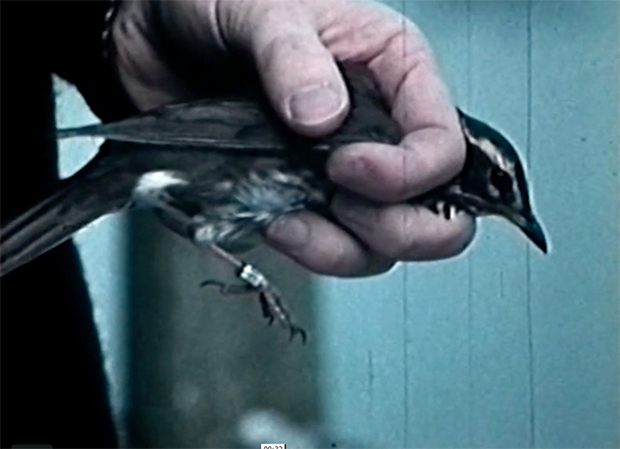 Helen Macdonald’s murmuration on the histories of observation and the annotation of migration is counterpointed with Sarah Wood’s visual questioning of how the archival document reports the natural world. How can we trust what we see? Do we see with spontaneity or is our view of the world framed by what we are supposed to know, what we have been taught to see? How free are we when we, in turn, are observed? 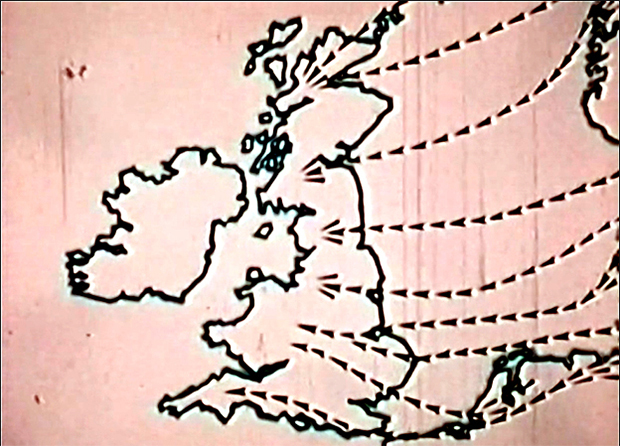 Archive footage courtesy of East Anglia Film Archive, BTO. Murmuration x 10 was commissioned by Brighton Festival 2015.